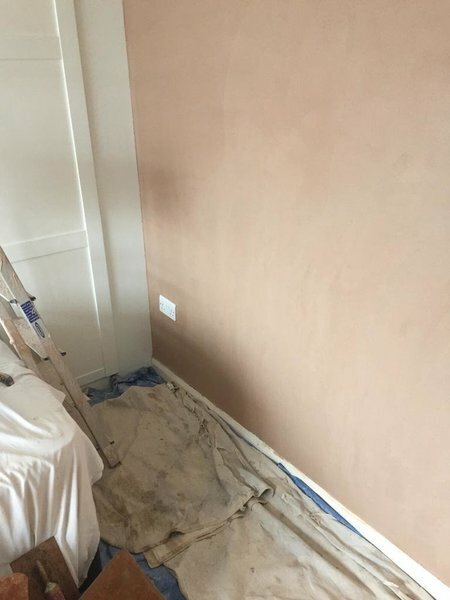 Established over 10 years ago with over 25 years of experience in the plastering industry, we have built a successful reputation for being reliable, punctual, clean and tidy. 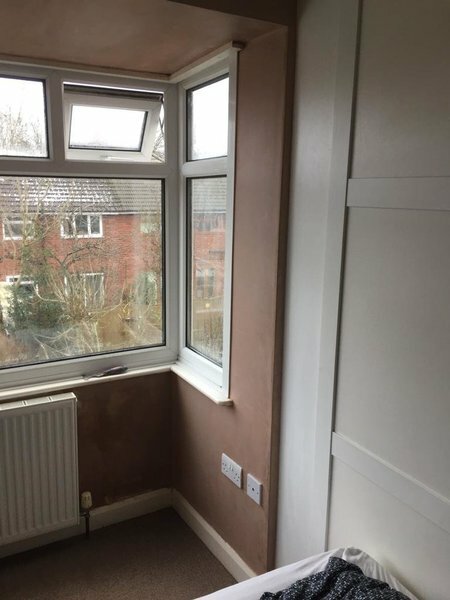 Operating within the Manchester area we offer a wide array of services from wallpaper stripping to plaster boarding. 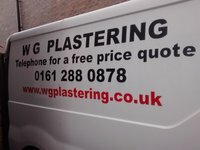 W G Plastering is a family run business which always puts the customer first. We offer free quotes and advice with competitive prices, we receive a lot of work from repeat recommendations in the local area. Billy and his two sons, Luke and Troy, stripped back, repaired where necessary and gave the whole room a smooth finish ready for painting. Billy explained all the options and always gave unbiased advice about whether any work really needed doing and was able to keep to his original price quote and time schedule. All three were very polite and tidy and even volunteered their help to move furniture before and after the work was done. We will want to use them again this year with other work – highly recommended. W G Plastering recently skimmed my kitchen. I have recently had my kitchen skimmed by W G Plastering. It is only a small room so I was worried they would have trouble moving around with restricted space but they were just fine. It was finished to the agreed schedule and everything went according to plan. They turned up on time and even text me the evening before to let me know what time they would be arriving. They finished as planned and didnt go over. The budget was the same as they had quoted me when given the price quote before Christmas. Billy explained everything to me before hand, told me all the work sufaces and flooring would be covered up and protected and they cleaned up at the end of each day. They left a great impression on me and I will definitely recommend them to anyone who is in need of a plasterer. Bedroom ceiling and walls. 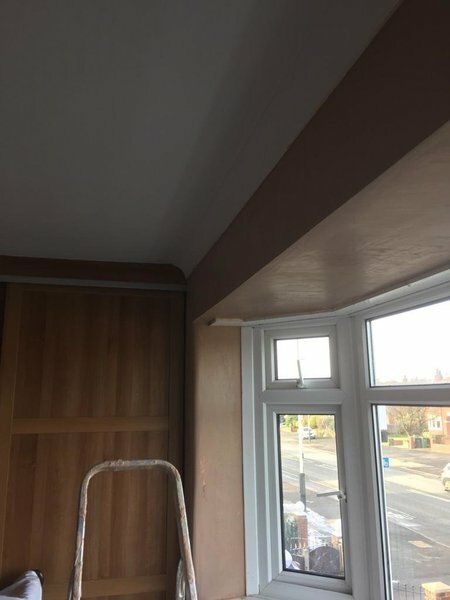 Artex removed for smooth ceiling. Very happy with the plastering work. Thank you. Billy and his sons did an amazing plastering job in my house. They completed the work ahead of schedule to an excellent standard and cleaned up so well. I will definitely recommend them to others. Excellent time keeping, really clean, fantastic job, good work all round. Great job and very happy with the plastering work. Billy and the boys have done loads of excellent work on our hideous renovation project. They have been absolute lifesavers fixing ceiling cave ins, walls where the plaster had completely fallen off, Giant ceiling cracks, and a whole knocked through chimney, which they turned into a very fancy cooker recess. They even did an entire room which, in just a few days, went from looking like something from a horror movie, to a smooth and smart space. I have asked Billy and his lads to come back time and time again, they arrive really quickly, their work has always been exceptional, and they are a joy to be around. I have not hesitated to recommend them to anyone who needs work doing (including work colleagues) and will absolutely have them back again to do the next stages in the project. 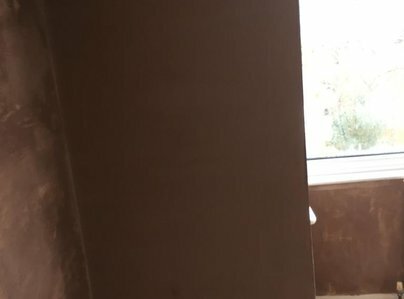 If you are in need of a plasterer go to WG plasterers - I would not be without them! 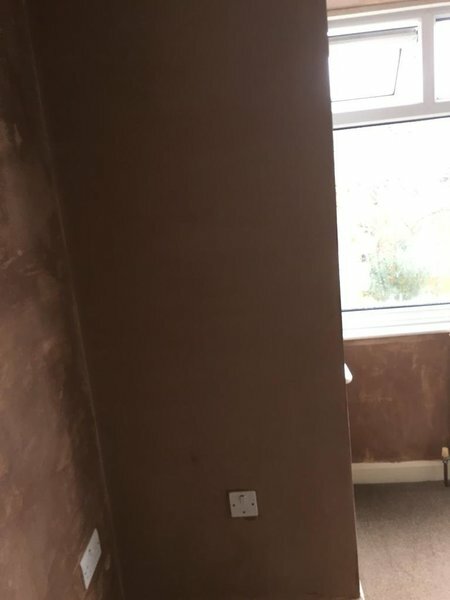 Excellent work by WG Plastering. I had my living room skimmed to a fantastic standard. Clean, tidy and polite. Many thanks. Really happy with everything from the prompt price quote and punctual time keeping to the great plastering. Very impressed and will definitely pass their number on.